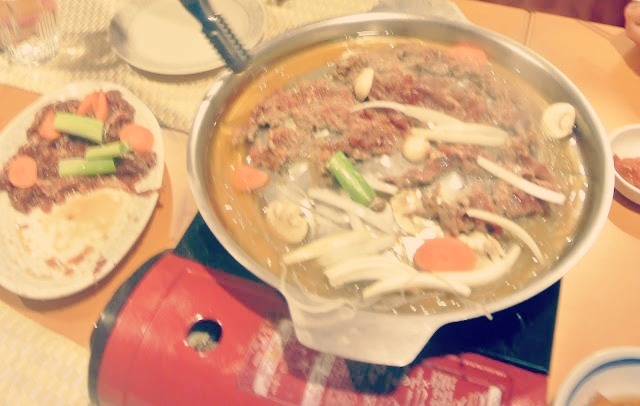 My usually sensitive and very picky palate has recently developed an insane love for Korean cuisine. There's just something really interesting about how they present their food that makes me anticipate and appreciate the experience even more. Just with the number of side dishes they serve alone even before you dig in the main meal feels like such a treat already. I even discovered this Korean supermarket the other day which was just a stone's throw away from our building and instantly had a mini spree. The store owner was so friendly and nice enough to accommodate all my questions about everything. It was also my first time to try their sweet rice cake which was very reminiscent of our local delicacies back home in the Philippines. 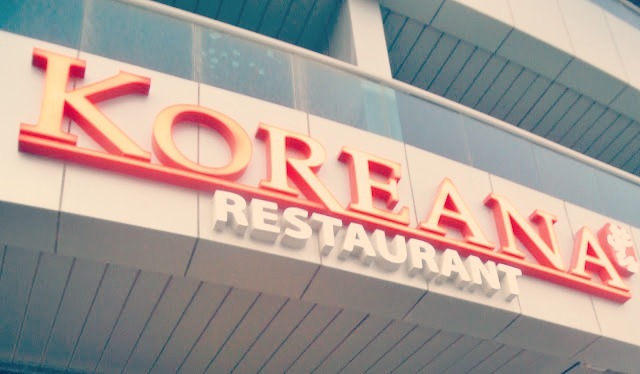 Do you love Korean cuisine as well? I usually can't stand very spicy foods and am not very experimental when it comes to other cuisines so my choices from their menu tend to be all safe and traditional. If you have tried and loved them, I would love to hear your suggestions. A few years ago, when I was a senior in college, this tiny little Korean restaurant opened up less than a block from my house. I became instantly obsessed! My boyfriend at the time and I would go frequently - sometimes several times a week. I loved how they would always bring us at least four (more, as they got to know us) little 'appetizer' dishes before our food came out. Oh my goodness that food looks so heavenly! 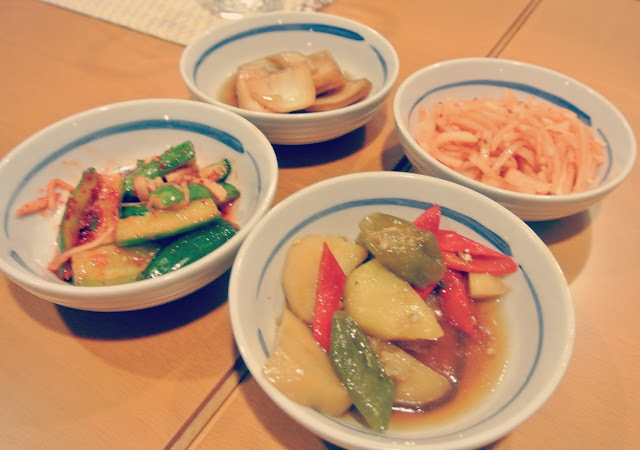 I absolutely love Korean food. i'm also not a fan of spicy foods but these photos just made me crave for korean foods. this all looks amazing! my ex boyfriend in high school was korean and his mom made the best authentic korean dishes! That's awesome that you are getting into Korean food! I admire anyone who can go out of their food comfort box and try something totally new. The only kind of food I am asbolutely determined I will never like is Indian food! I was in India for 14 days and was sick the whole time- can't handle the curry! I just found your blog and have loved looking around and getting to know you better. I'm excited to follow along! i would have to agree with you when it comes to indian food. curry-everything with yogurt on the side doesn't appeal to me at all. although my indian colleague before was the one who taught me the crispy fried okra recipe which i totally love. she just had this weird habit of burning everything she fries and she prefers it.